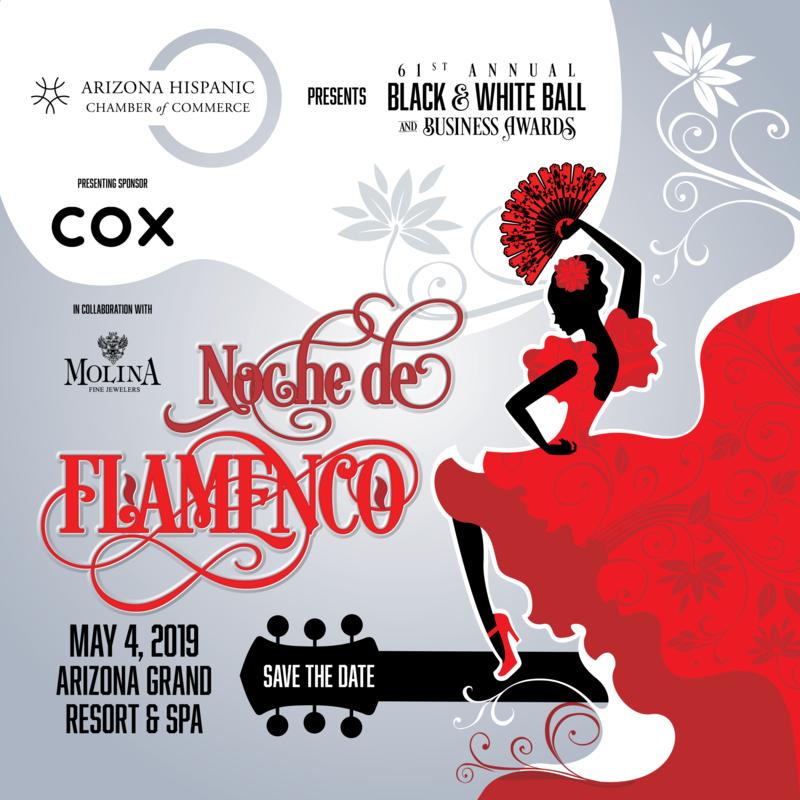 Join us on Saturday, May 4, 2019 at the Arizona Grand Resort & Spa for the Arizona Hispanic Chamber of Commerce’s Noche De Flamenco - 61st Annual Black & White Ball and Business Awards! This formal gala is the longest running event of its kind in the valley and if you have not attended a Black & White Ball, now is your chance! We are expecting another SOLD OUT crowd so get your tickets early! The Black & White Ball honors the achievements of Arizona entrepreneurs, business leaders and individuals who have positively contributed to the state’s social progress and economic prosperity. *This is a black-tie affair; tuxedos for men and evening gowns for women is appropriate attire. 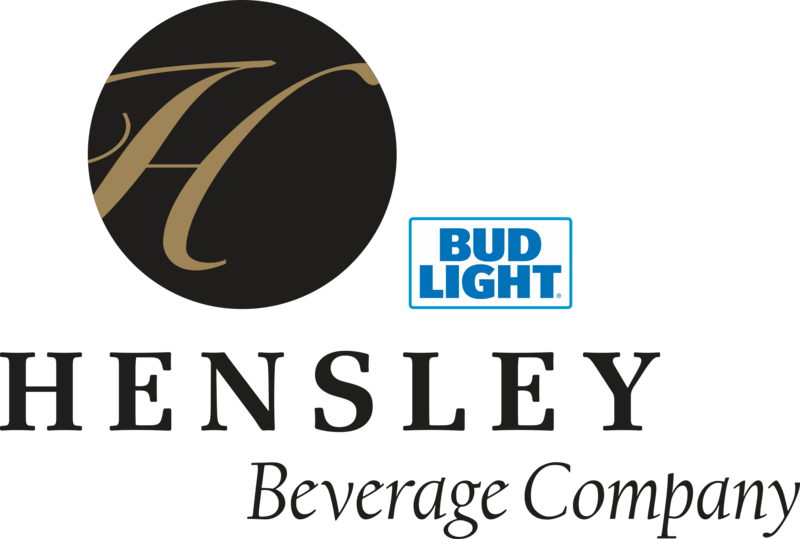 Sponsorship opportunities are available! 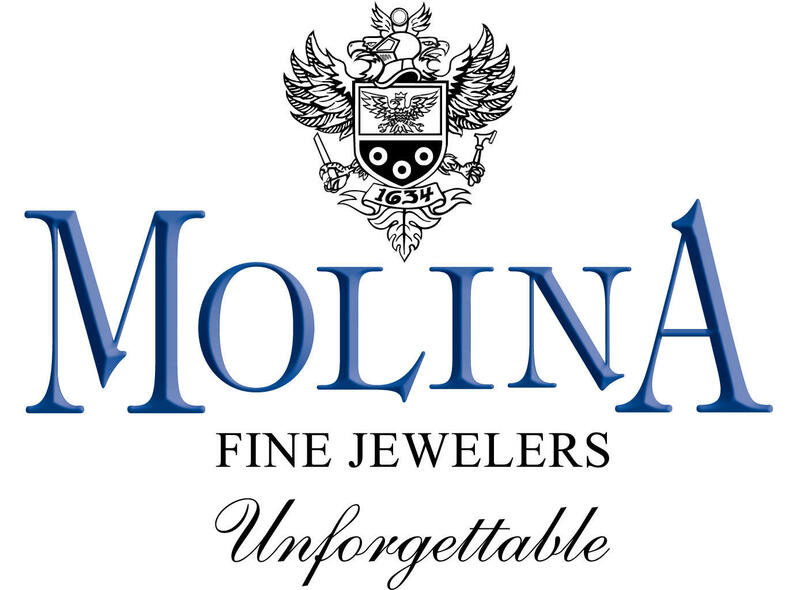 If you are interested in a sponsorship visit http://bit.ly/BW19Sponsorship or if you would like to purchase additional tables/tickets please call Elizabeth Flores at ElizabethF@azhcc.com or (602) 294-6081. Let’s celebrate together with the sights and sounds of a Noche de Flamenco! Book your hotel stay at the Arizona Grand Resort & Spa for a special rate of $159 night. To reserve your stay, click here! You may also reserve via phone, call-in (877-800-4888).